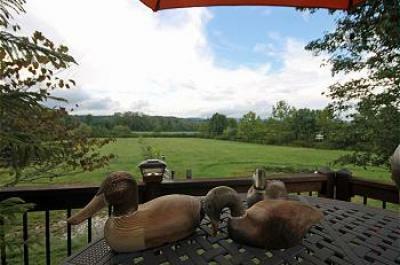 Find 3 bedroom Brevard accommodations or Asheville area rentals that are conveniently located near all the downtown Asheville attractions, the beautiful hiking destinations in Pisgah and along the Blue Ridge Parkway, and the small town of Brevard with restaurants, breweries and so much more. 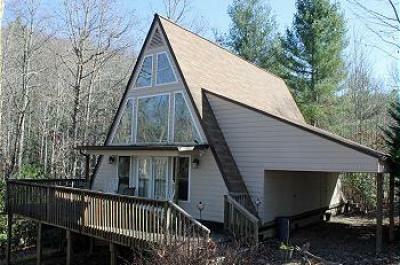 These 3 bedroom homes for rent are perfect for large families or groups looking to take a short weekend trip to the North Carolina mountains, or a longer trip to soak up all the things to do in Asheville. 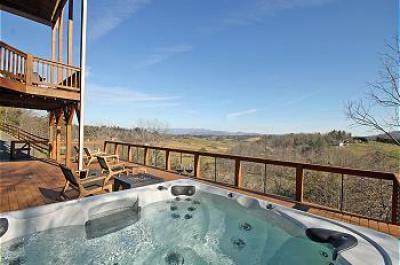 No matter what season it is, booking a Brevard vacation rental is a great way to start the trip. 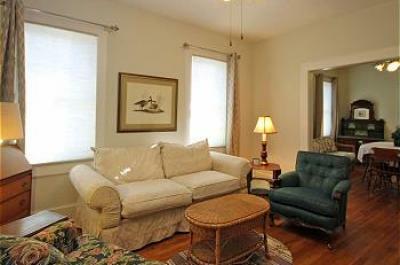 Find other rentals in Brevard including 1 bedroom rentals and 2 bedroom rental homes.